Welcome to Gotta Love Kettle Corn! We are a family-run kettle corn business located in the Bay Area, offering the best quality kettle corn and lemon shakers, made with fresh-sqeezed lemons that you can customize with different flavors. 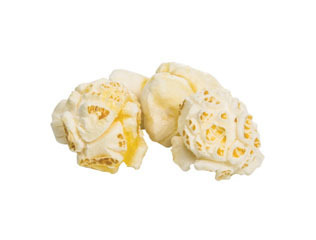 We take great pride in our establishment and have created stunning and freshly popped kettle corn for our customers. We keep our menu fresh by using 100% natural ingredients with no preservatives. If you're in our area and want to taste the best kettle corn in town or looking for a unique, professional kettle corn vendor for your company outing, promotion, or other special event, look no further, call us and we will make it happen. Call us today and we will gladly serve you on any of the following events.